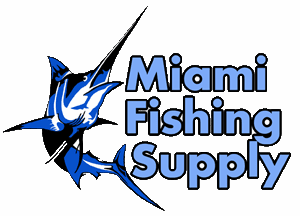 ATN 7x50RF Omega Binoculars Miami Fishing Supply, complete selection of offshore fishing tackle, marine electronics and boat supplies. 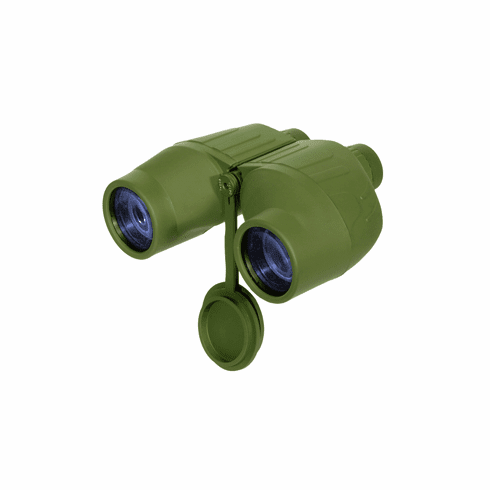 ATN's 7x50RF daytime Omega class binoculars are the quintessential professional binoculars. They provide asharp stable image with excellent low-light performance. Features multi-coated optics for superior lighttransmission, individual diopter focus for clearer images, built-in range finder reticle (M22) and full rubber armoringfor increased shock resistance. The combination of waterproof and high quality optics make it the perfect binocular for military, law enforcement,boating as well as for most hunting uses. Meets standards and requirements of MIL-STD810 for a lifetime of high performance.